Quotations about Beaks. Quotes to stimulate mind and drive action! Use the words and quote images to feed your brain inspiring things daily! 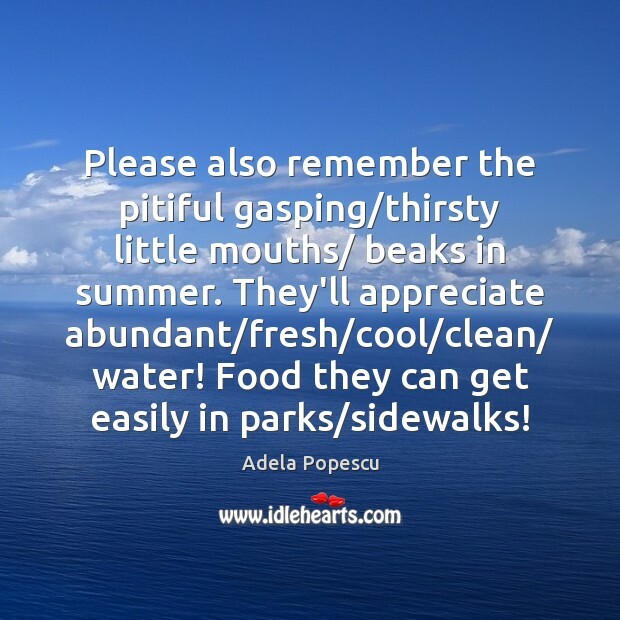 Please also remember the pitiful gasping/thirsty little mouths/ beaks in summer. They'll appreciate abundant/fresh/cool/clean/ water! Food they can get easily in parks/sidewalks! My teeth have never been touched. Why did I tell you that? Knock on wood. 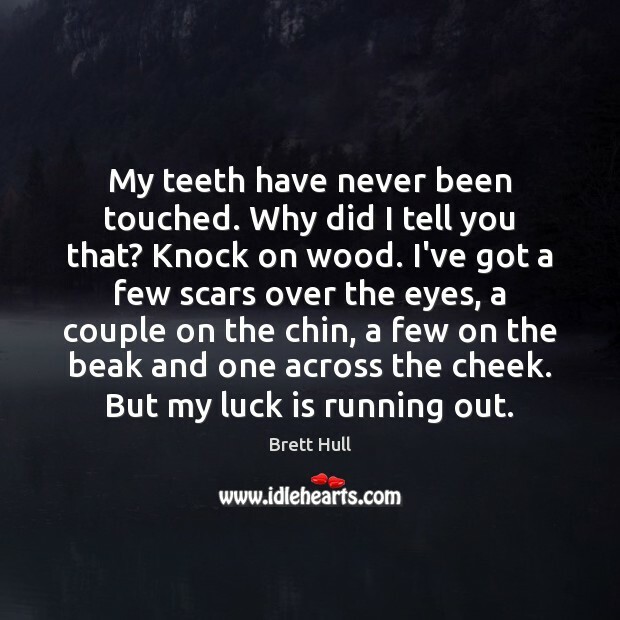 I've got a few scars over the eyes, a couple on the chin, a few on the beak and one across the cheek. But my luck is running out. 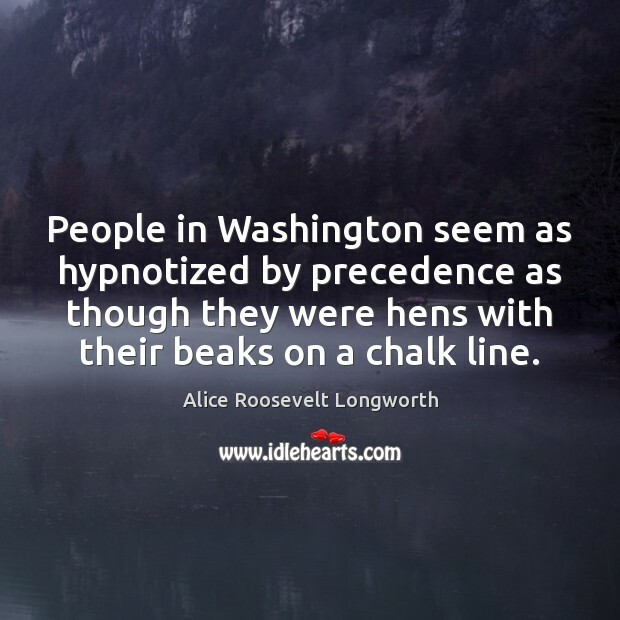 People in Washington seem as hypnotized by precedence as though they were hens with their beaks on a chalk line. 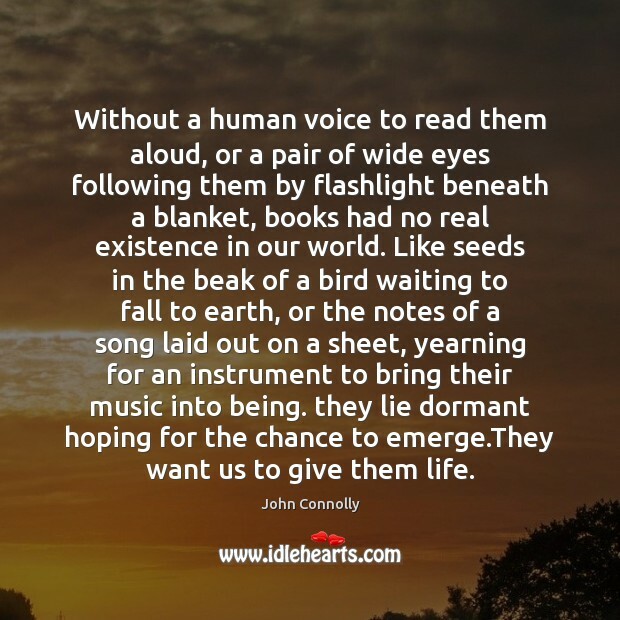 Without a human voice to read them aloud, or a pair of wide eyes following them by flashlight beneath a blanket, books had no real existence in our world. 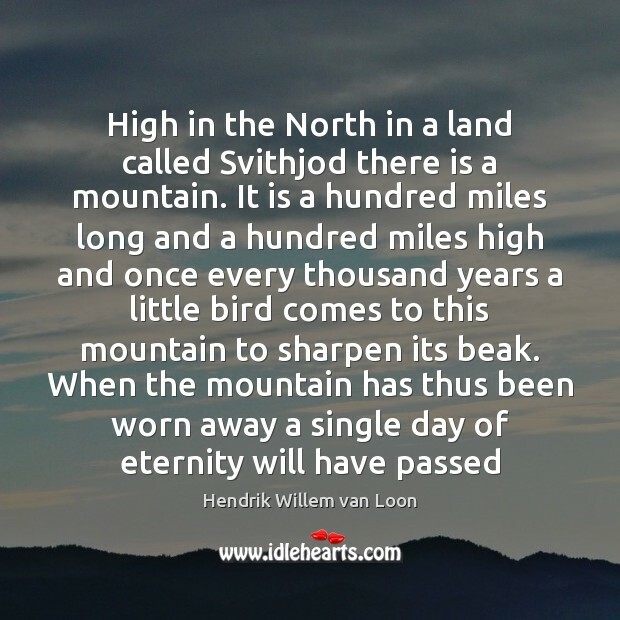 Like seeds in the beak of a bird waiting to fall to earth, or the notes of a song laid out on a sheet, yearning for an instrument to bring their music into being. they lie dormant hoping for the chance to emerge.They want us to give them life. 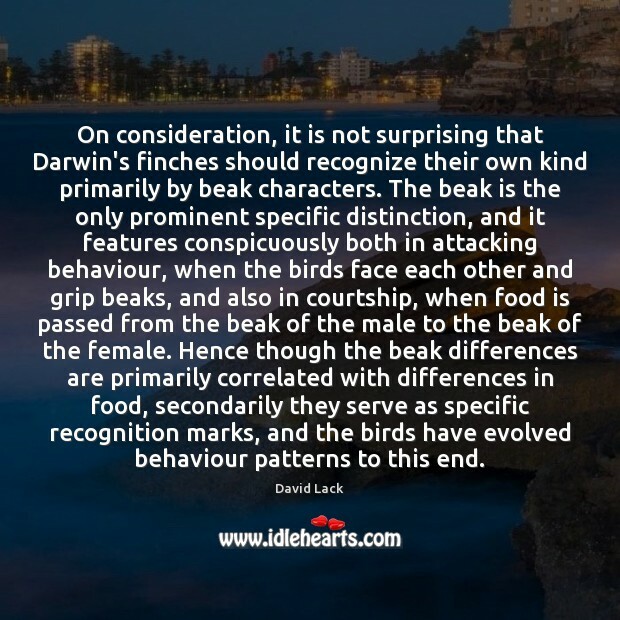 On consideration, it is not surprising that Darwin's finches should recognize their own kind primarily by beak characters. The beak is the only prominent specific distinction, and it features conspicuously both in attacking behaviour, when the birds face each other and grip beaks, and also in courtship, when food is passed from the beak of the male to the beak of the female. Hence though the beak differences are primarily correlated with differences in food, secondarily they serve as specific recognition marks, and the birds have evolved behaviour patterns to this end. 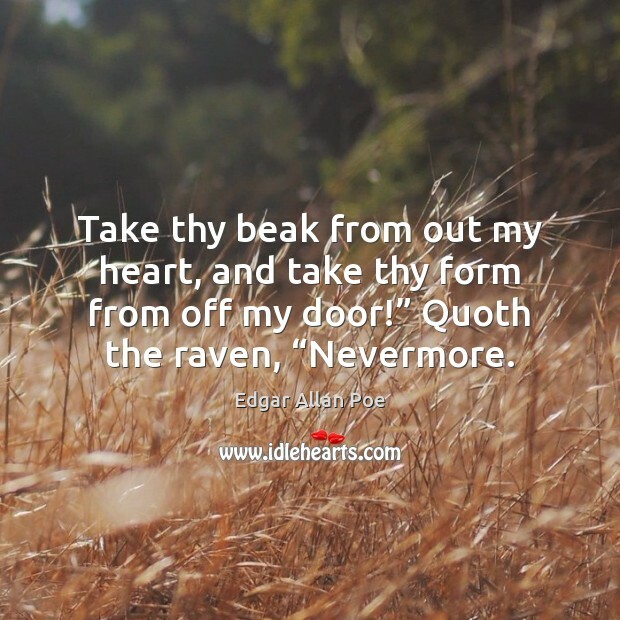 Take thy beak from out my heart, and take thy form from off my door!” Quoth the raven, “Nevermore. 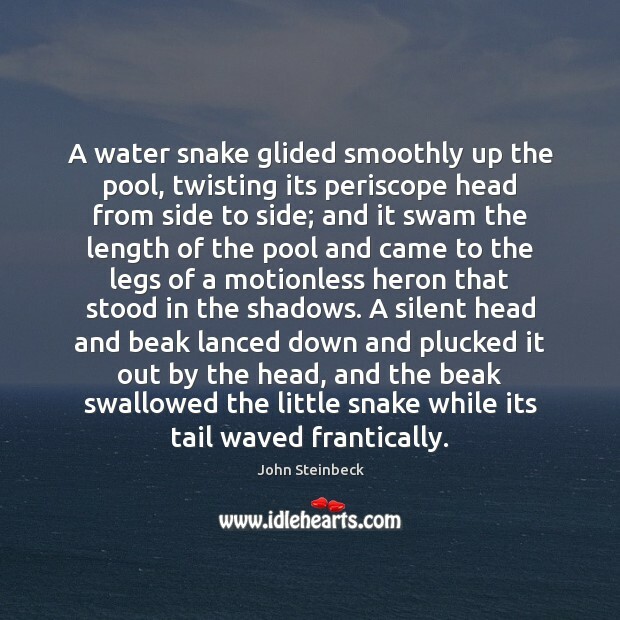 A water snake glided smoothly up the pool, twisting its periscope head from side to side; and it swam the length of the pool and came to the legs of a motionless heron that stood in the shadows. A silent head and beak lanced down and plucked it out by the head, and the beak swallowed the little snake while its tail waved frantically. 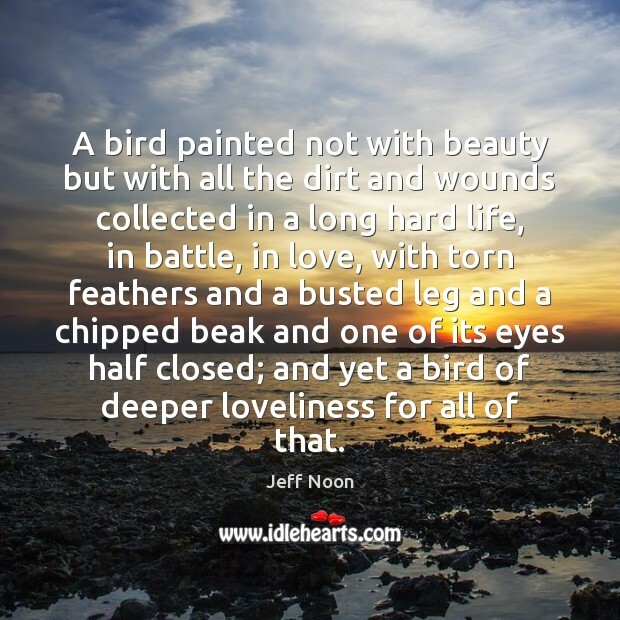 A bird painted not with beauty but with all the dirt and wounds collected in a long hard life, in battle, in love, with torn feathers and a busted leg and a chipped beak and one of its eyes half closed; and yet a bird of deeper loveliness for all of that. Beauty is, in some way, boring. Even if its concept changes through the ages... a beautiful object must always follow certain rules. 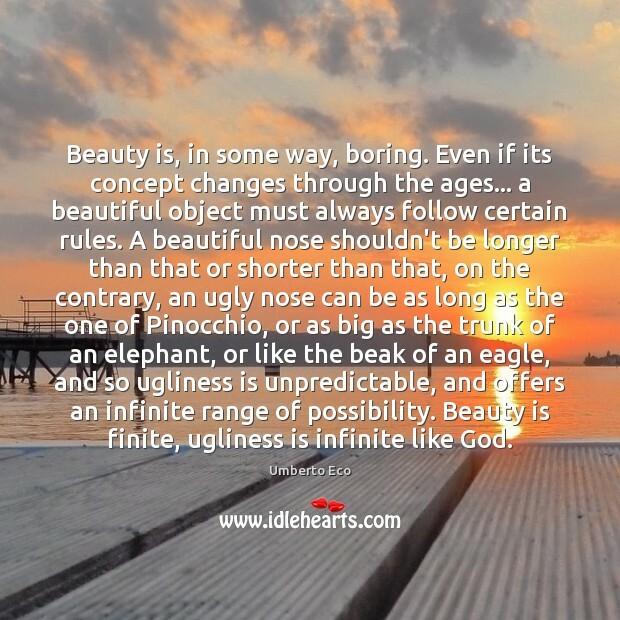 A beautiful nose shouldn't be longer than that or shorter than that, on the contrary, an ugly nose can be as long as the one of Pinocchio, or as big as the trunk of an elephant, or like the beak of an eagle, and so ugliness is unpredictable, and offers an infinite range of possibility. Beauty is finite, ugliness is infinite like God. 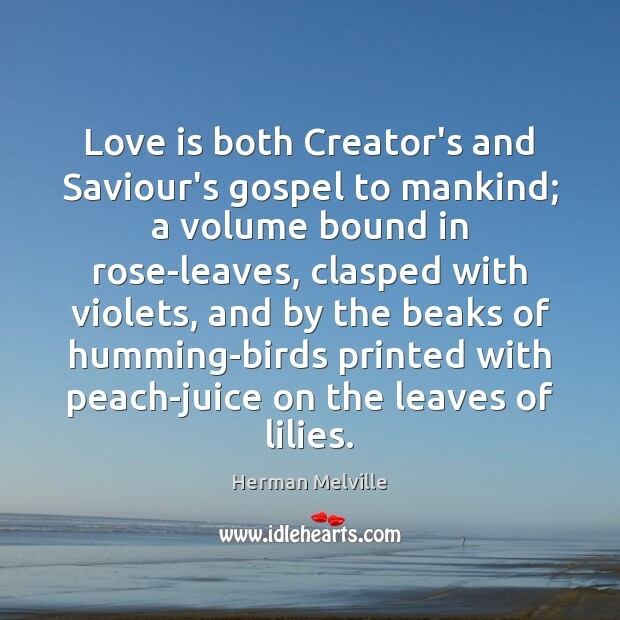 Love is both Creator's and Saviour's gospel to mankind; a volume bound in rose-leaves, clasped with violets, and by the beaks of humming-birds printed with peach-juice on the leaves of lilies. 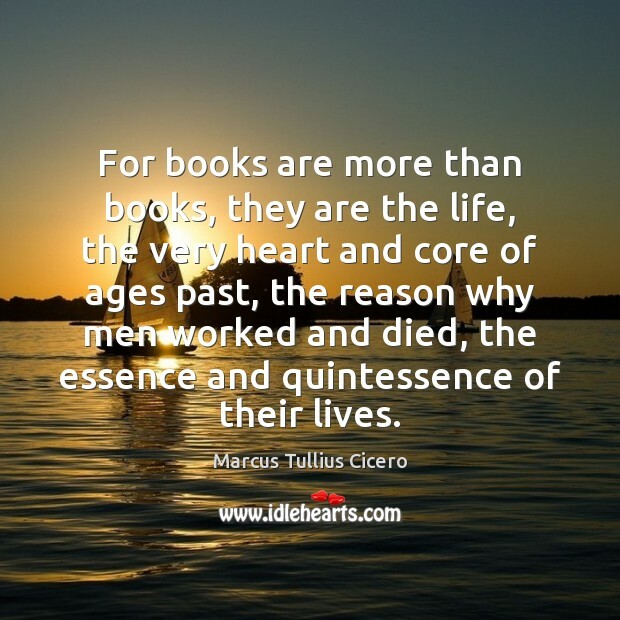 For books are more than books, they are the life, the very heart and core of ages past, the reason why men worked and died, the essence and quintessence of their lives. 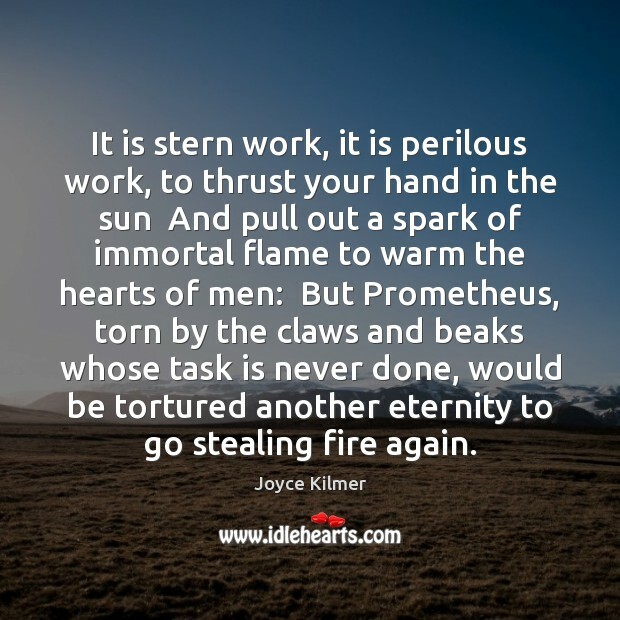 It is stern work, it is perilous work, to thrust your hand in the sun And pull out a spark of immortal flame to warm the hearts of men: But Prometheus, torn by the claws and beaks whose task is never done, would be tortured another eternity to go stealing fire again. 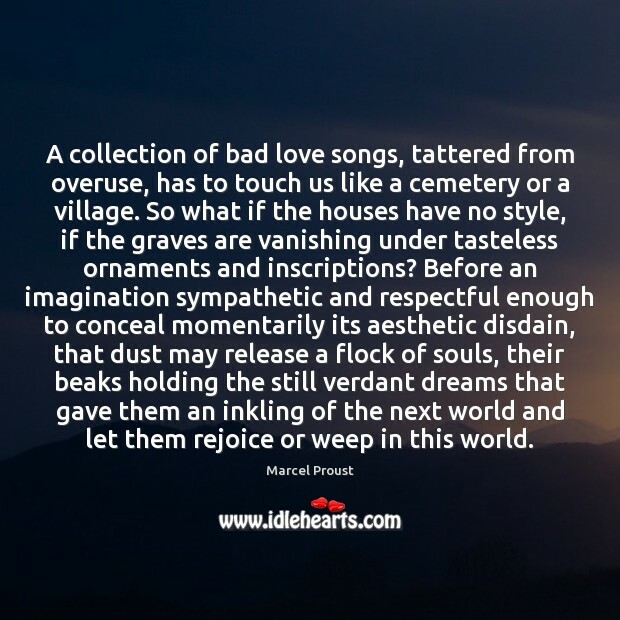 A collection of bad love songs, tattered from overuse, has to touch us like a cemetery or a village. So what if the houses have no style, if the graves are vanishing under tasteless ornaments and inscriptions? Before an imagination sympathetic and respectful enough to conceal momentarily its aesthetic disdain, that dust may release a flock of souls, their beaks holding the still verdant dreams that gave them an inkling of the next world and let them rejoice or weep in this world. 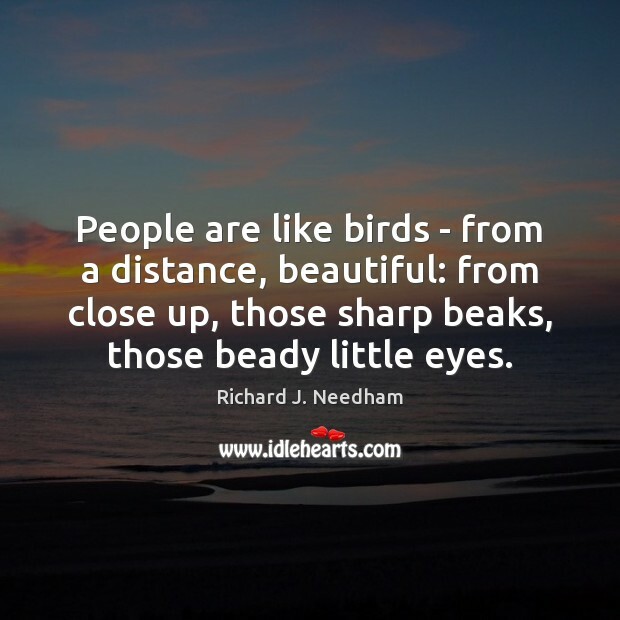 People are like birds - from a distance, beautiful: from close up, those sharp beaks, those beady little eyes. It's easy. You draw a red line on the ground, right? Then you wait for a chicken to come along. 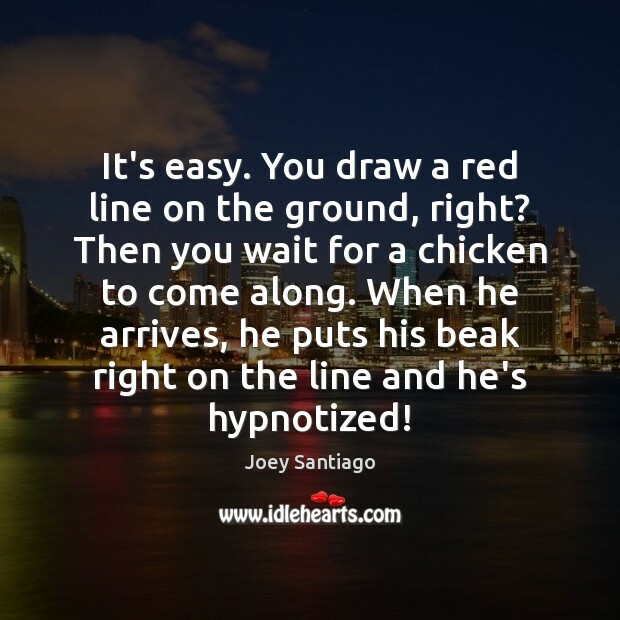 When he arrives, he puts his beak right on the line and he's hypnotized!